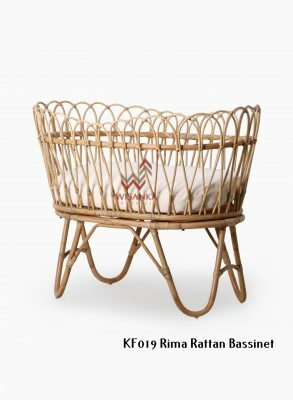 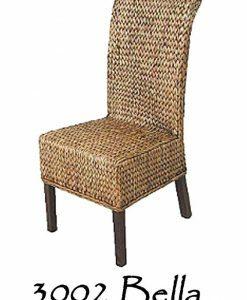 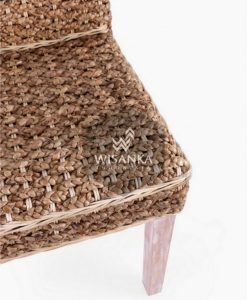 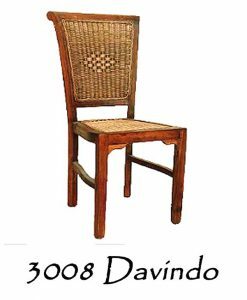 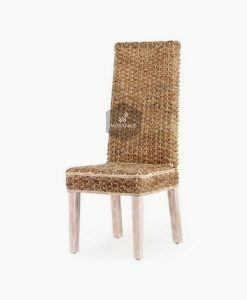 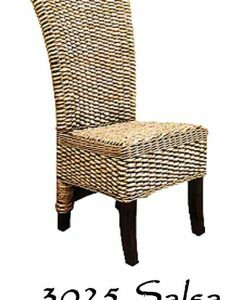 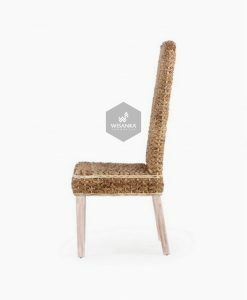 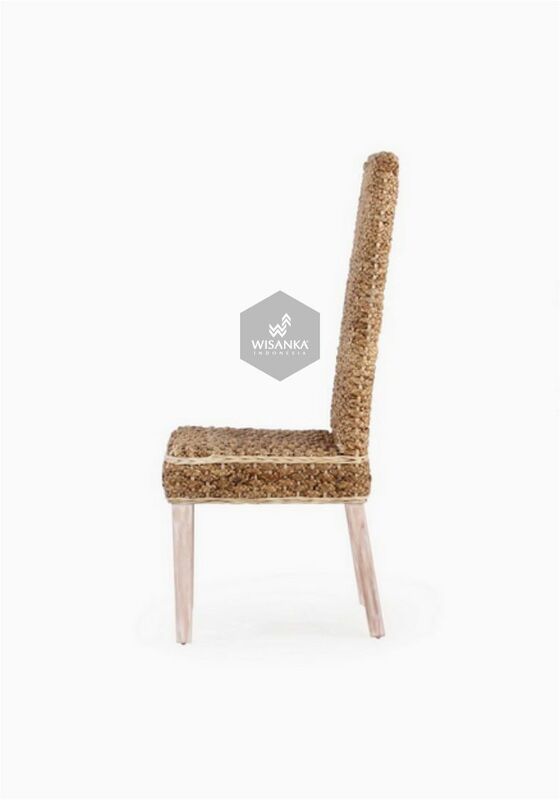 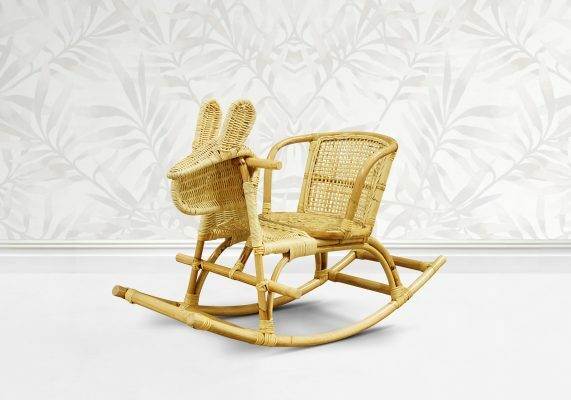 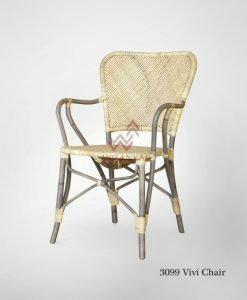 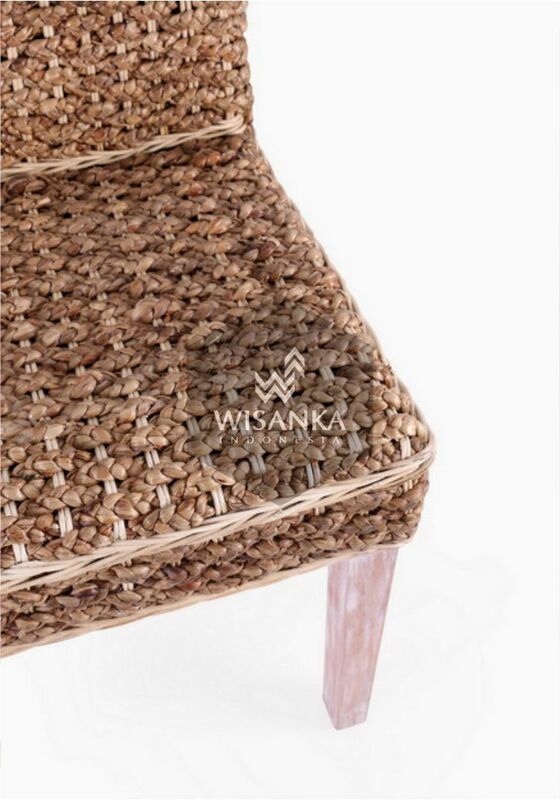 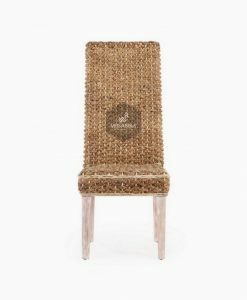 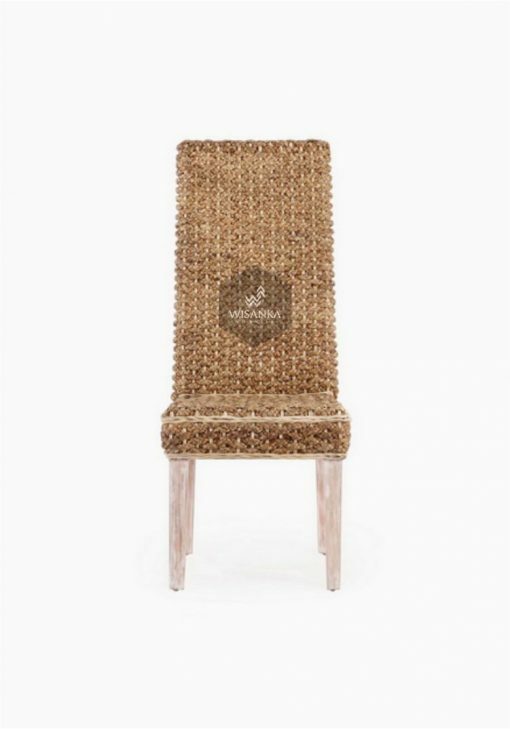 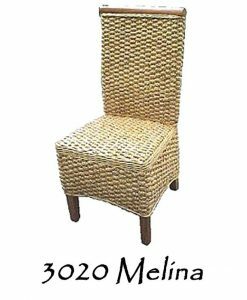 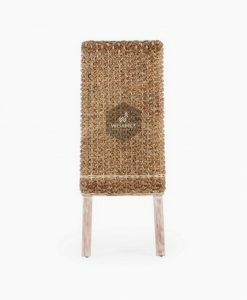 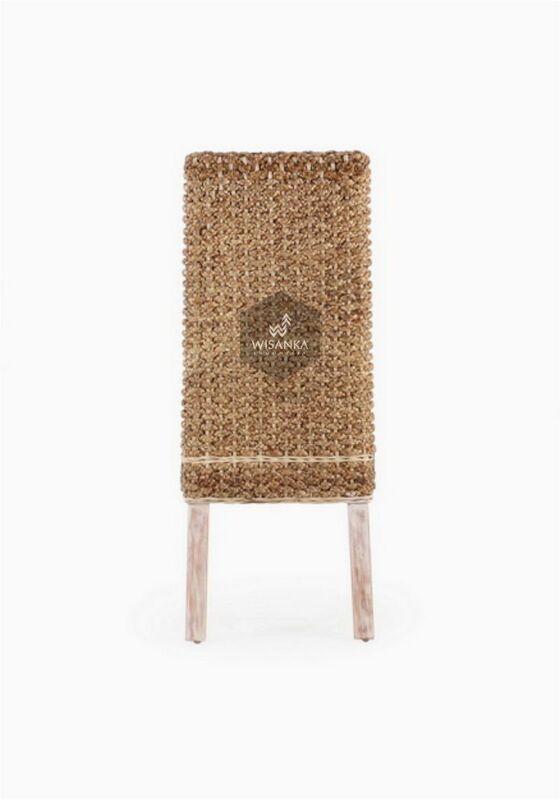 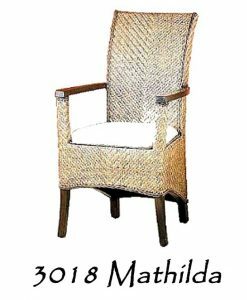 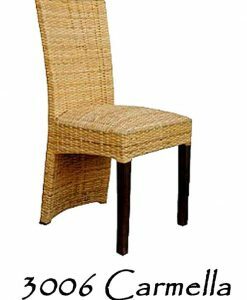 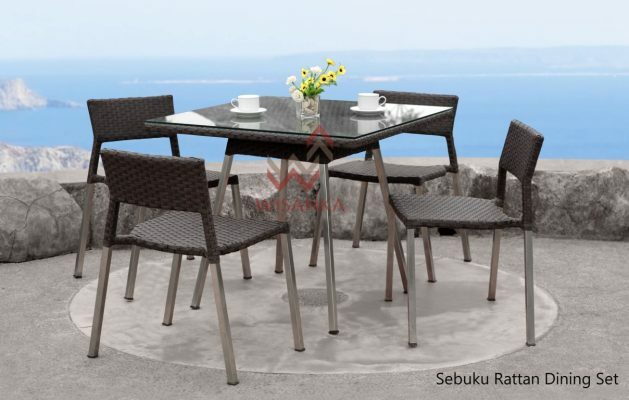 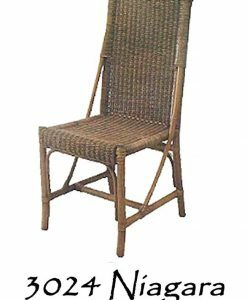 The CO Wicker Dining Chair simple silhouette and hand-woven material bring a homey ambiance to your dining room. 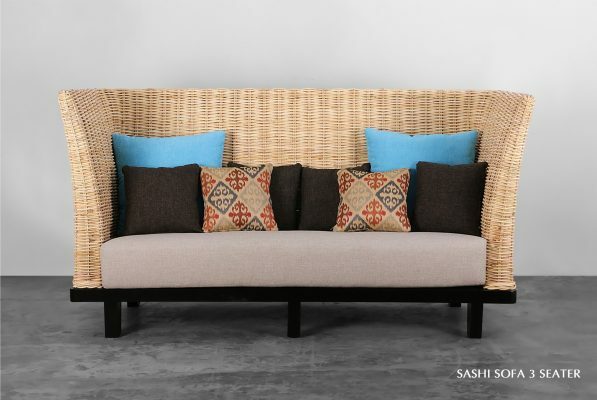 The sturdy mahogany frame ensures this piece will last the test of time. 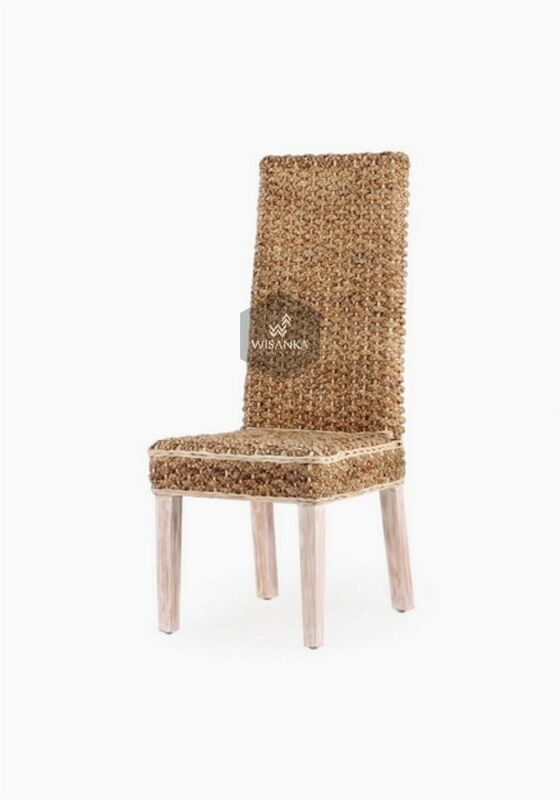 The CO is the perfect accent to any table for elegant, classic style.